Welcome to Poplar Hill Dairy Goat Farm. We are Minnesota's oldest Grade A dairy goat farm. 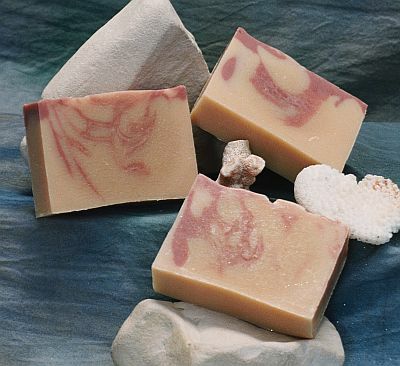 We offer many services and products including a great selection of goat cheese, fresh goat milk, goat milk soap, guided farm tours and dairy goats for sale. We have newborn doe kids and a few weaned doe kids for sale. 2019 KIDS ARE ALMOST SOLD OUT! Contact us soon to reserve a kid - 651-442-2506. 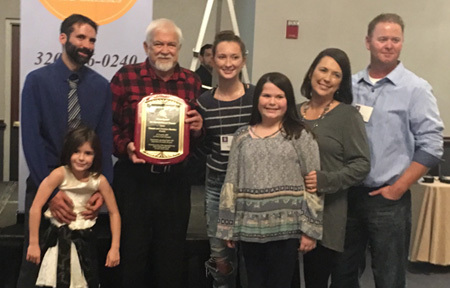 On October 16, 2018 the American Dairy Goat Association awarded our family with the ADGA Pioneer Award. 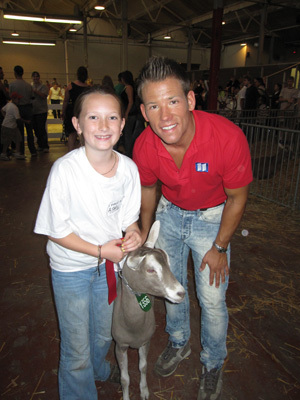 This award is given each year to a member or a family that is part of the American Dairy Goat Association that has made a significant contriution to the goat industry. We are very honored to receive this award! 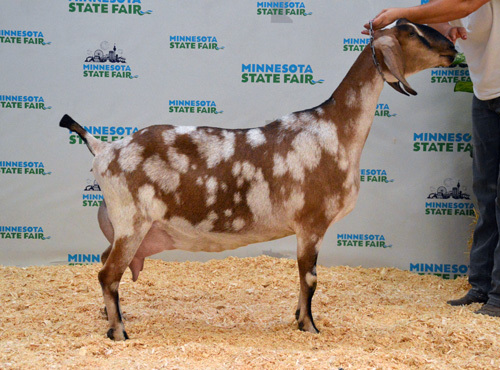 The Minnesota Livestock Breeders Association inducted the owners of Poplar Hill Dairy Goat Farm, Vincent and Christine Maefsky, into the MLBA Hall of Fame on Thursday, March 17th, 2016. Their picture and acknowledgement of their contribution to Minnesota's Livestock Industry will be permanently on display in Haecker Hall on the University of Minnesota St. Paul Campus, along with all other distinguished recipients of this recognition. Click Here to	read	more. We have been selling our goat milk products for many years and have heard some of the most wonderful stories about how our milk has helped individuals and families. Read some of their stories. Read recent news articles related to our dairy goat farm. View more about our delicious goat milk cheeses. Photos and information about our farm and goats are published in several books. 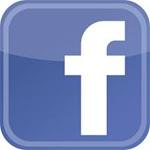 Click on links below to view info and or purchase these publications. We are excited to offer this wonderful goats milk soap made from our fresh, family farm produced goat milk and other natural ingredients. We sell many dairy goat each year to new and existing goat dairies, for pets and for export. 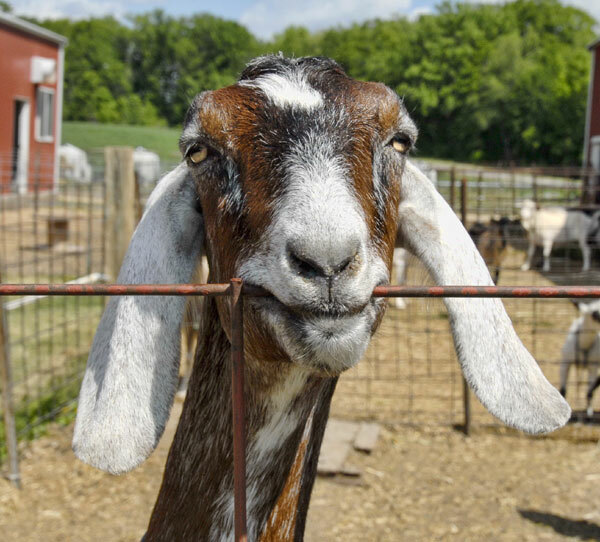 Why should you buy your next dairy goat from Poplar Hill Dairy Goat Farm? 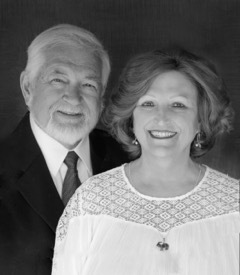 Poplar Hill has been breeding and selling quality dairy goats for sale for over 47 years. Our dairy goats have been exported to over 15 countries. We have four breeds of dairy goats to choose from: Alpines, Nubians, Saanens and Toggenburgs. We have a large selection of dairy goat does for sale. We have a large selection of dairy goat bucks for sale. All of our dairy goats are registered with the American Dairy Goat Association (ADGA). Our dairy goat herd has been on DHIA test for over 42 consecutive years. We raise our kids with CAE prevention methods. Email us or call us at 651-442-2506 for more information. National Award Winning goat milk soap custom made with our fresh milk. Copyright � 2019, Poplar Hill Dairy Goat Farm. All Rights Reserved.